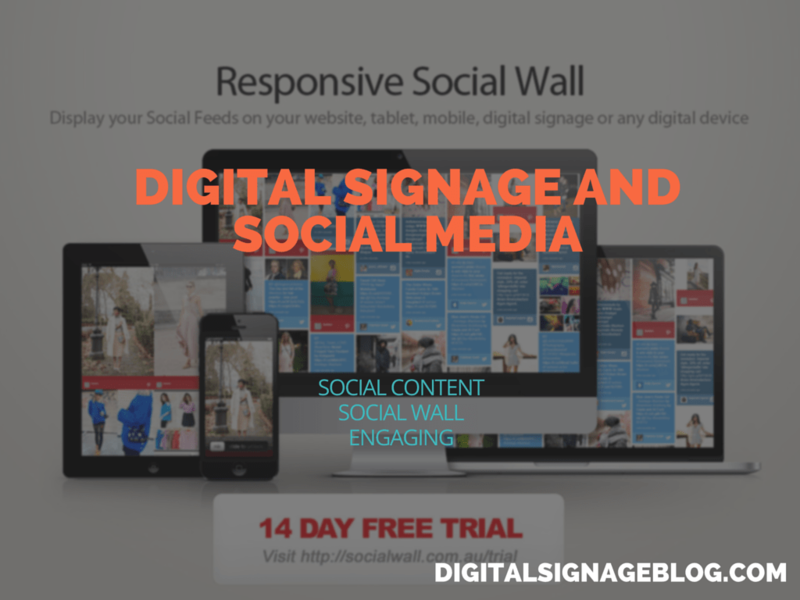 Displaying social media posts on your digital signage screens is becoming part of the norm. 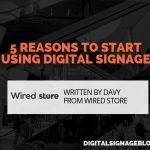 Engaging and dynamic content from Twitter, Instagram, Pinterest, YouTube, Facebook should now also be used with every digital signage rollout, as it’s one of the fastest way to communicate current and up to date information with your visitors. Your visitors will also be able to become part of the “conversation” by displaying their own content on the screens by using social media hashtags. 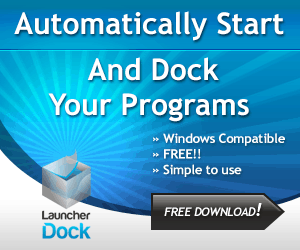 Now, this can be achieved in a number of ways and it quite easy if you use the right tool. 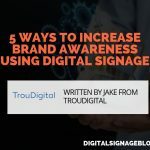 There are a number of digital signage software packages available that already incorporates display social media content but let’s say if your digital marketing strategy is to be able to display the same social media content across multiple digital platforms like the company website, mobile application, digital billboards and digital screens what do you use? There is a solution and it’s called Social Wall. 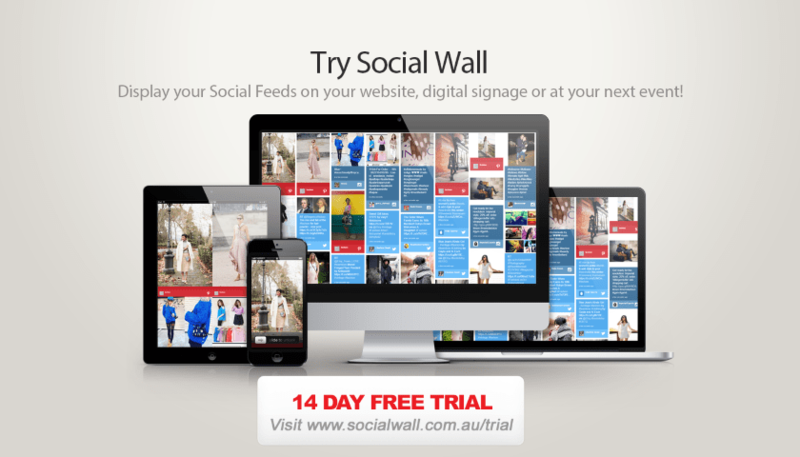 Social Wall is a simple and easy to use online tool that allows you to display your social media posts on a digital wall. The digital wall then can be placed on any digital media platform by using simple to use code that you just copy and paste. That’s it! 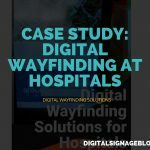 Once you’ve set the digital wall you will no longer need to come back to it – it’s a set and forget process. 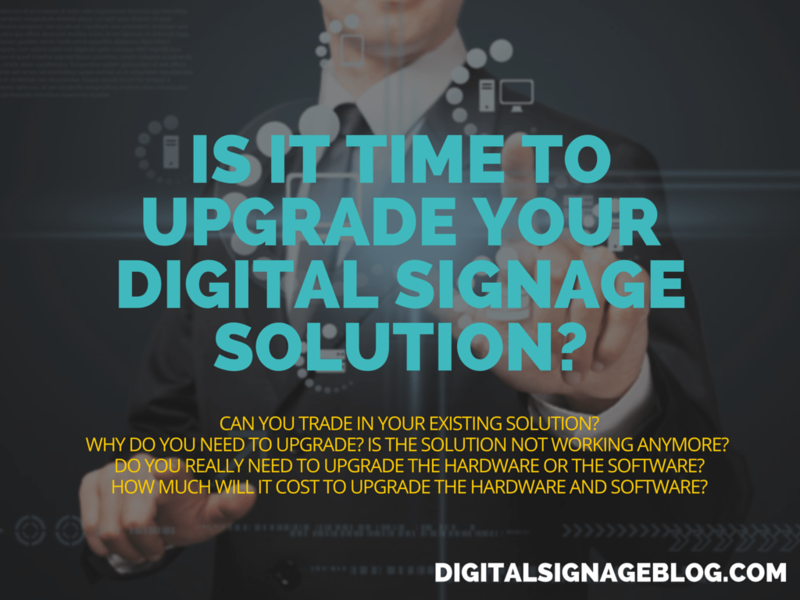 If your digital signage software allows you to add HTML code then you’re in business. 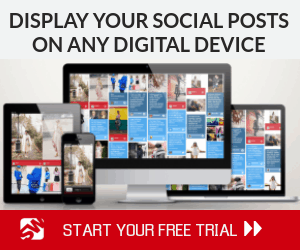 Adding Social Wall to your digital screen is even easier. Mirabyte is one of the Social Wall partners that has tested and verified to work with Social Wall. Click on the link to read the instructions – How to integrate a Twitter Wall / Social Wall into your FrontFace Playlists. 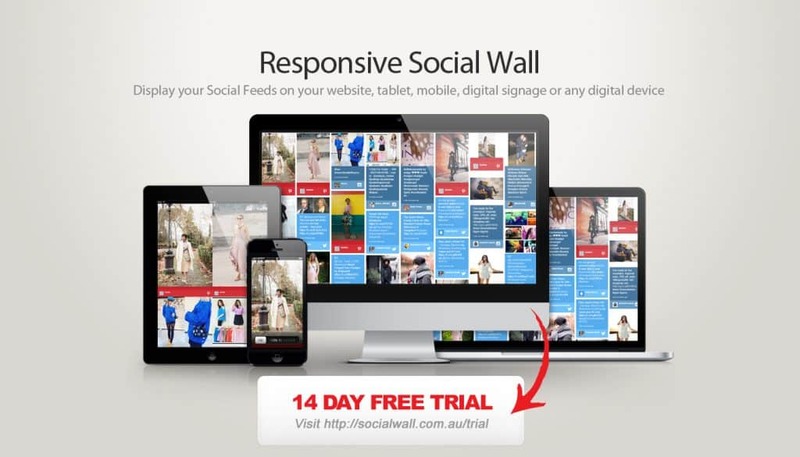 On the Social Wall website, you will also notice that they have even developed Mobile Applications for the iOS and Android which demonstrates how your Social Wall would look like on a smartphone. This is perfect for those businesses that want to make their mobile app more ‘Social’. On top of that, if your business has a website then adding Social Wall to your content management system such as WordPress, Shopify, Joomla, Tumblr, Opencart or Wix is no problem, as there are detailed How to Instructions on their website. 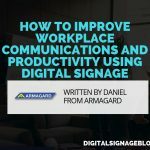 More important, if you’re a digital signage software company and want to test your software compatibility with Social Wall feel free to contact them. They are more than happy to work with you and even add your software to their Partners page once it’s been tested and verified. As a final note, make sure you engage with your customers and visitors by using displaying Social Media content where it matters most!